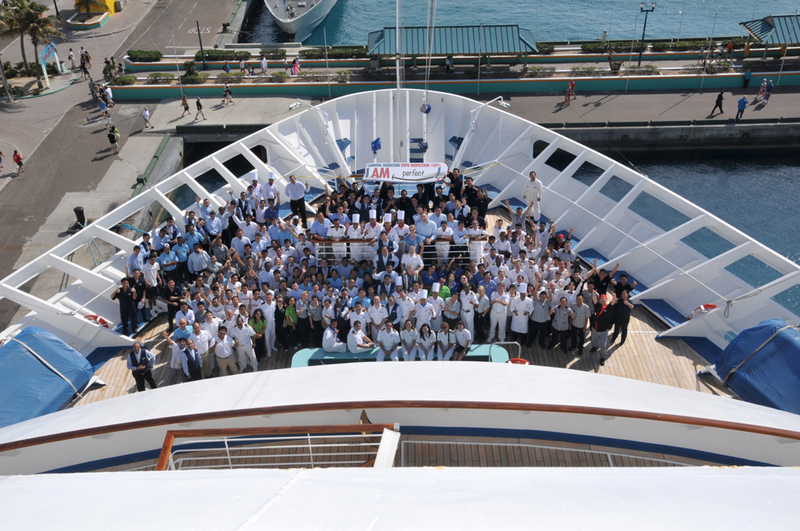 For the second consecutive year, Carnival Cruise Lines was well represented in the South Beach Wine & Food Festival’s Burger Bash. 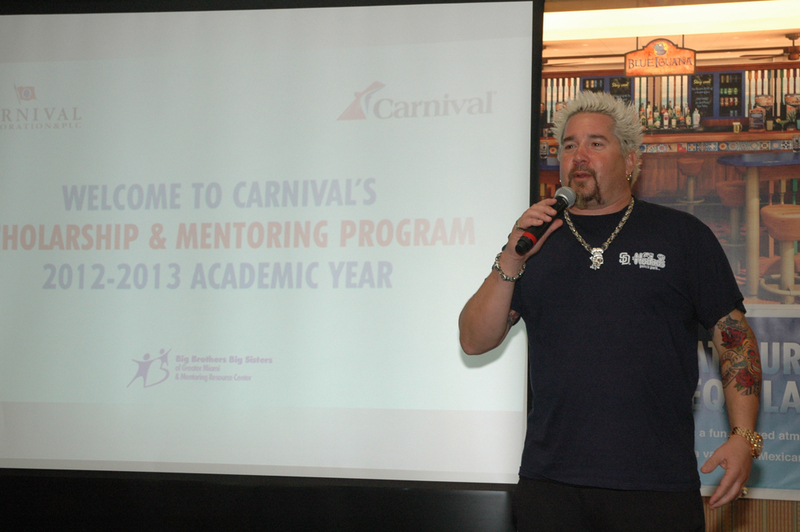 Food Network personality Guy Fieri took home third place in the festival’s ever-popular Burger Bash competition with a custom-created hamburger inspired by Guy’s Burger Joint, the chef’s namesake eateries that are currently featured on four Carnival ships. Additional shipboard burger venues are planned in the future. 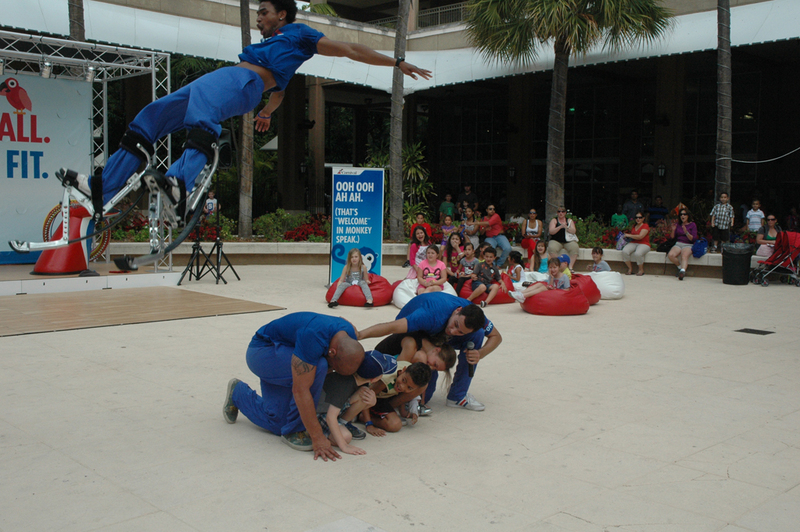 Check out the fun recap video of Carnival’s participation in the South Beach Wine & Food Festival’s Burger Bash. 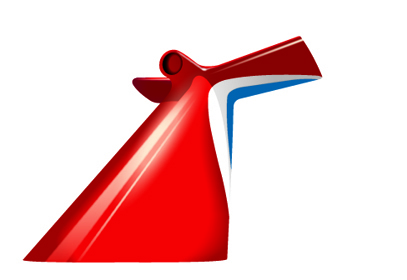 The following press conference was held early today at Carnival Cruise Lines’ headquarters in Miami. 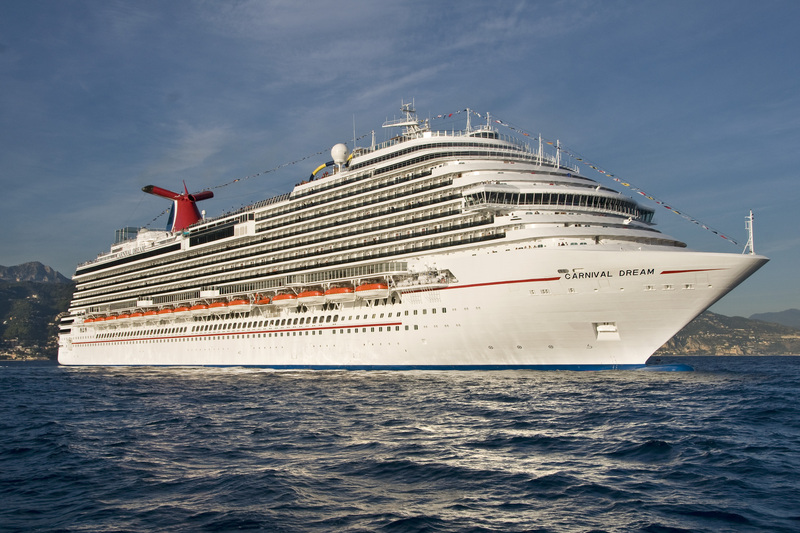 During the media briefing, the company’s President and CEO Gerry Cahill updated media regarding the Carnival Triumph.